BIOCITECH IMMOBILIER is the company which, day after day, has made BIOCITECH the innovation reference in the healthcare, environmental and biotechnology industries, where all hosted companies join forces, make money and are recognised for their benchmark status. BIOCITECH IMMOBILIER is the company that manages the BIOCITECH technological “cité”. This park houses healthcare companies dedicated to biotechnology, innovation, the environment and life science. This technological “cité”, located in the greater Paris area, is ICPE-classified (Classified Environment-Protection Installations). The best rental offer aimed at healthcare and biotechnology companies. Its core business is knowledge of lease management. But BIOCITECH IMMOBILIER is also familiar with the different sectors of its residents. Researchers working in a laboratory do not have the same requirements as businesses looking for ordinary office space. BIOCITECH is aware of your constraints and your expansion requirements. The state of mind of the technological “cité” is also linked to the ecosystem developed at the site, encouraging experience sharing, scientific meetings and symposia, like for example BIOCITECH Day. The active and sustainable ecosystem established through mutual commitment, in a serene and friendly atmosphere, encourages the development of your company and contributes to continued growth supported by the innovative force of resident companies. WHAT BUSINESSES ARE ALREADY ON-SITE? Current and future residents (as the tenants of BIOCITECH IMMOBILIER are called) are companies of all sizes, including innovative start-ups, dedicated to biotechnology, healthcare or the environment. The BIOCITECH IMMOBILIER offering is also adapted to welcoming various activities such as imagery, medical devices, diagnostics and/or the environment, etc. BIOCITECH IMMOBILIER offers a safe and receptive environment that adapts to support businesses in their journey to success. BIOCITECH IMMOBILIER is available to support the company while maintaining its autonomy. 15 minutes from the centre of Paris via Line 5 of the metro – Raymond Queneau station. About 5 minutes from Paris by car from the périphérique or A86 motorway. 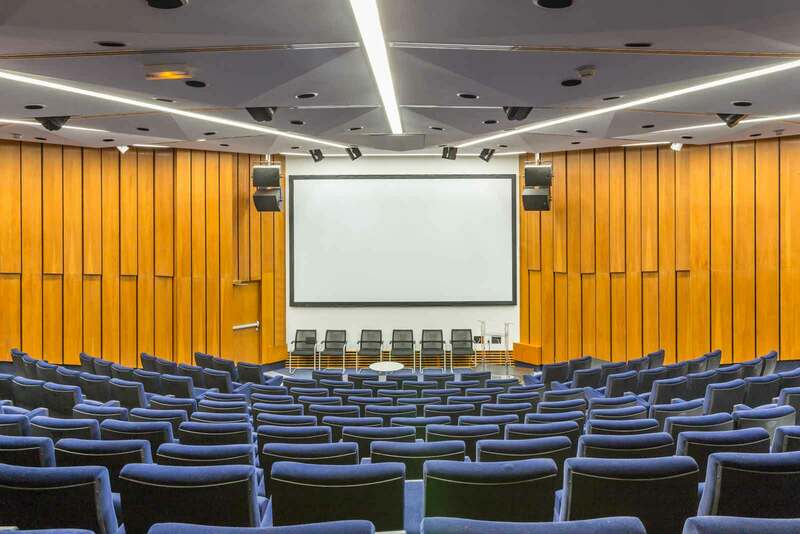 This location is a major asset to rapidly access the heart of the most beautiful city in the world, most of the economic centres of the greater Paris area, its hospitals and universities. BIOCITECH’s environment is ideal for innovation and synergies, where BIOCITECH IMMOBILIER supports businesses, allowing them to save time, increase productivity and efficiency. BIOCITECH IMMOBILIER is above all a leader in rental management facilitation for hi-tech businesses. The comprehensive solutions offered by BIOCITECH IMMOBILIER adapt to the different business profiles and allow them to dedicate themselves completely to developing their projects and growth. BIOCITECH IMMOBILIER proposes a dynamic, high-potential environment, fostering inter-company exchanges and partnerships within the park. Caisse des dépôts is the sole owner of BIOCITECH IMMOBILIER and undertakes to prioritise the development of the business park alongside local authorities and institutional players in the greater Paris area. BIOCITECH IMMOBILIER aims to renovate and reconfigure a land reserve of around 3.4 hectares, with the aim of setting up a programme to stimulate activity within the territory. This growth momentum implies an investment plan aimed at optimising and rationalising facilities. It should also bring together all partners with the goal of ensuring the sustainable presence of current tenants and attracting new residents, including from abroad, in order to open up internationally. 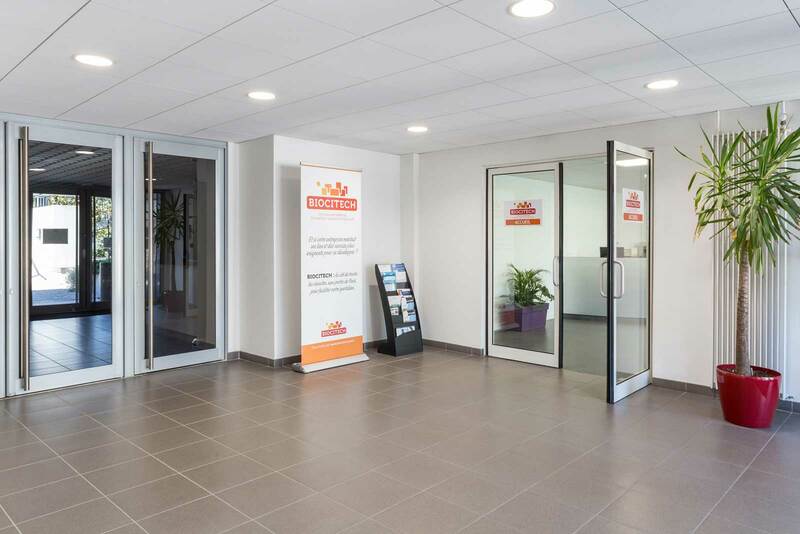 BIOCITECH IMMOBILIER, besides basic services (reception, meeting rooms, etc. ), also offers bespoke services tailored to companies’ needs. The resources of BIOCITECH IMMOBILIER rely on rents received. To allow a certain regular repeatability of investments and the sustainability of the site, BIOCITECH IMMOBILIER does not receive any subsidies from government sources (greater Paris, Paris and neighbouring département grants). However, residents can claim grants and funding (raising of funds). With BIOCITECH IMMOBILIER, businesses are always guaranteed to have access to additional surface areas needed for their facilities. BIOCITECH has modular buildings to satisfy the technological requirements of leads and development demands of residents. A team covering a wide range of skills and supported by providers with peerless know-how. BIOCITECH offers an original and flexible residential experience to innovative businesses.